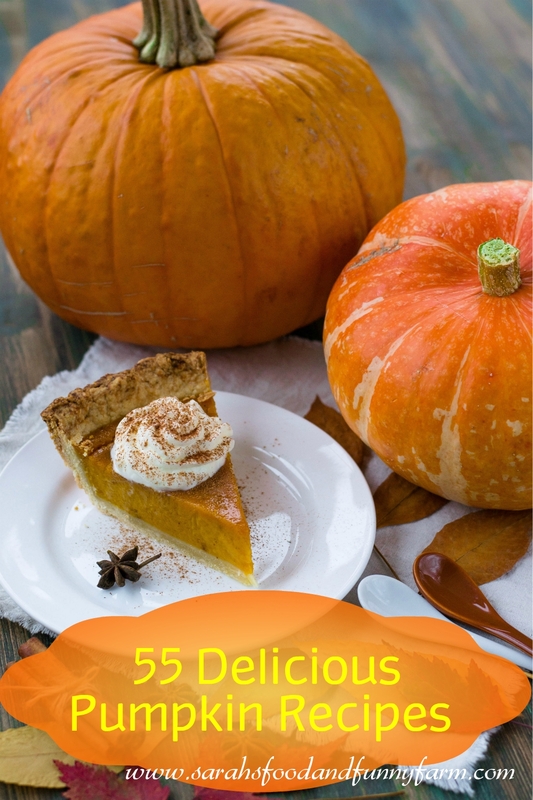 55 Pumpkin Recipes to enjoy this year. I love pumpkin-flavored foods! Will have to try some of these recipes. Thanks for sharing! Wow, I can’t wait to try some of these! Thanks for sharing! Oh my goodness, definitely saving a few of these to try soon! I never used to like pumpkin, but now I love it (although I still don’t care for pumpkin pie). Whoa! This is an extensive list. Awesome! Hello and Welcome! My name is Sarah. I am a mother, wife, goat farmer, and my kids photographer. I enjoy cooking farm to table recipes for my family.